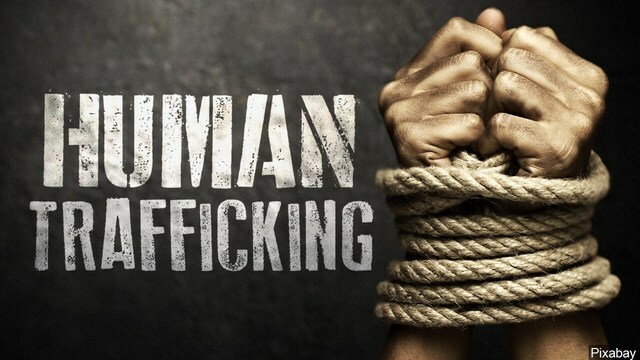 BATON ROUGE, LA (WAFB) - Juveniles accounted for 428 of the overall 744 confirmed victims of human trafficking reported in Louisiana in 2018. Forty-two of those victims were age 12 or younger. Based on reporting by the Louisiana Department of Children and Family Services (DCFS), those numbers mark a 20 percent increase over 2017, when service providers reported 356 juvenile victims. New data in the 2019 Human Trafficking, Trafficking of Children for Sexual Purposes, and Commercial Sexual Exploitation Annual Report shows that increase is due in part to more cooperation from human trafficking service providers throughout the state. Still, the majority of sexual assault centers and refugee/migration service agencies choose not to participate, meaning numbers could potentially be higher. Governor John Bel Edwards commended the agencies who reported information for the 2019 report while also implying those that haven’t need to get on board. “One of the reasons we’re identifying more victims is our work with law enforcement and other agencies who come into contact with these victims. Increasing awareness, collaboration and information sharing are essential to ending this modern form of slavery,” said Edwards. Edwards championed programs meant to fight human trafficking, implementing a multi-year federal project known as the Louisiana Child Trafficking Collaborative through a $1.2 million federal grant awarded to Louisiana in January of 2019, for example. East Baton Rouge Parish was among the areas identified as having a high percentage of victims. Juveniles accounted for 428 (57.5 percent) of the reported victims, a 20 percent increase over 2017, when service providers reported 356 juvenile victims. Some 223 adult victims were identified in 2018, compared to 269 in 2017. Age was unknown or unreported for 93 victims this past year, compared to 56 in 2017.